Every time you call Pioneer Chauffeured Service, you can count on an impeccably-maintained vehicle driven by a courteous and knowledgeable professional. At Pioneer Chauffeured Service, our luxurious and reliable fleet is put through a strict preventative maintenance program by certified mechanics. Our detail shop makes sure every vehicle is spotless on the inside and gleaming on the outside. New Lincoln ‘MKS’ or Mercedes ‘E Class’ Executive Sedans. Perfect for business travel, airport transportation or simply a night out in Denver for up to 3 passengers. 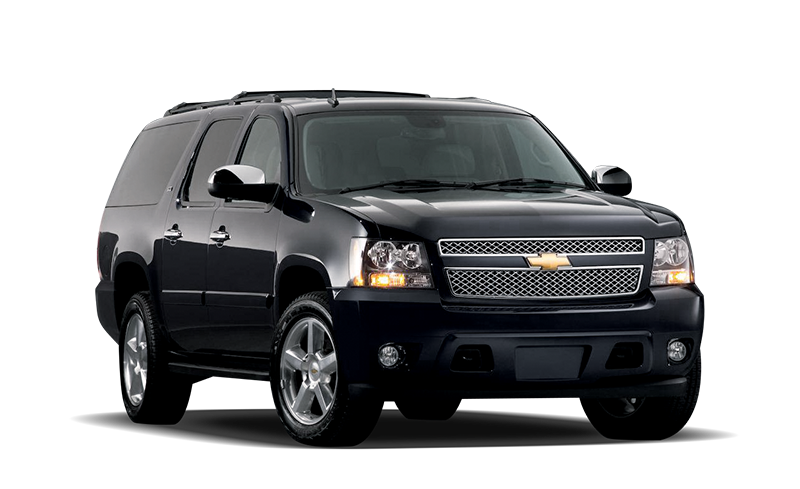 Luxury Chevrolet Suburban SUVs. 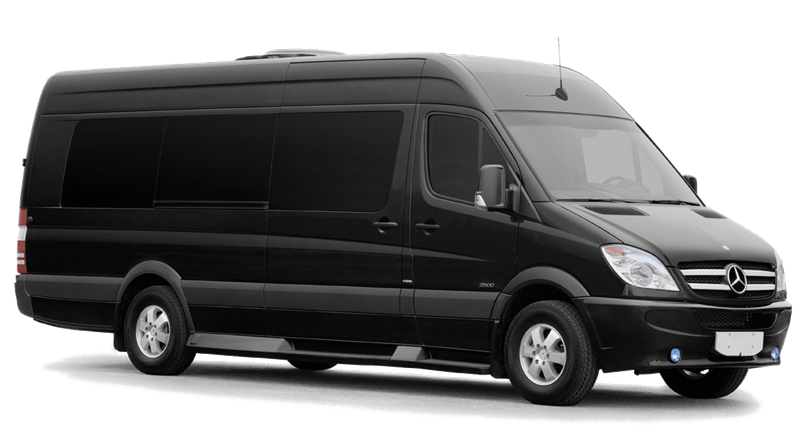 A classy and roomy alternative to a limousine for corporate transportation, celebrities or groups up to 7 for your Denver transportation needs. Mercedes Sprinter Executive Vans are the perfect fit for groups up to 14 passengers who want comfort and luxurious features without the limousine look. A popular choice for executive travel and those looking to enjoy Denver without sacrificing comfort and features you expect with luxury chauffeured transportation. Mini Coach Buses are quite simply the nicest in Denver. They are perfect for group transportation and convention goers looking for an economical alternative without sacrificing comfort. 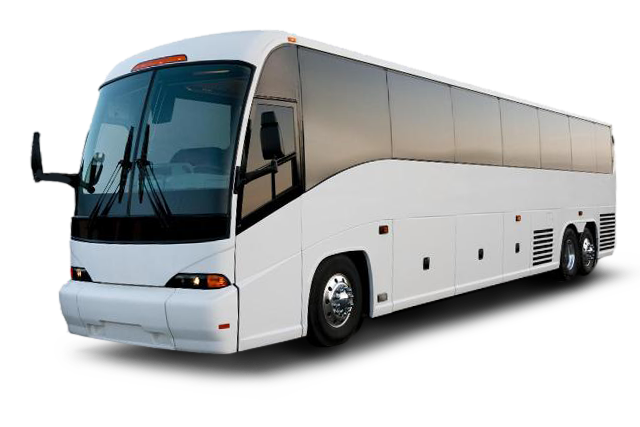 Whether you have a large group event or simply need to shuttle passengers to and from your destination, they get the job done in style. 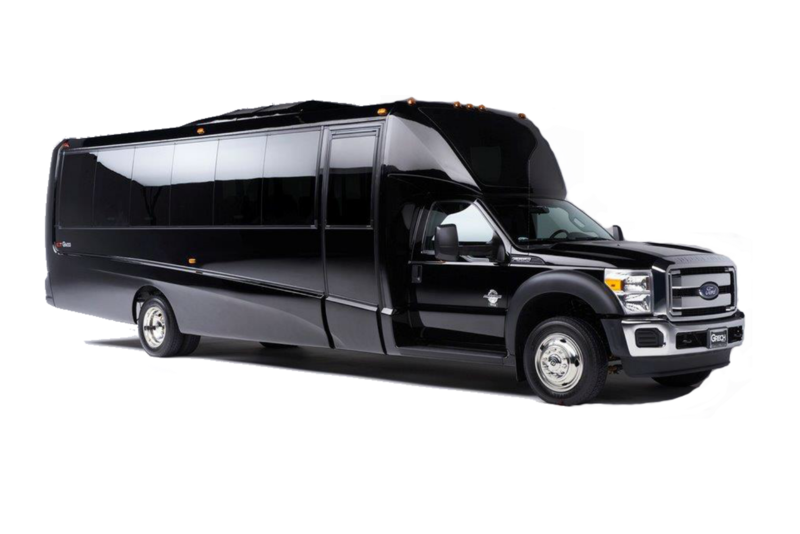 Our most versatile limousine style vehicle, the Limousine Bus offers exceptional luxury for groups up to 55 passengers. Perfect for large corporate outings or nights on the town. This Party Bus is a lounge on wheels and has top of the line amenities throughout.